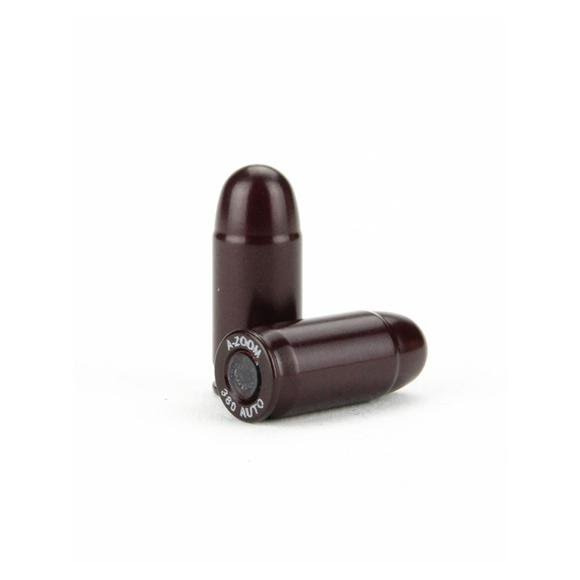 Protect your firearms with A-Zoom Precision Pistol Snap Caps. A great choice for safe function testing, magazine changing, drills and dry firing practice. A-Zoom pistol snap caps are not only perfect for cycling, but also for teaching safe handling. These are available in packages of 5. Shop A-Zoom Precision Pistol Snap Caps to improve your pistol accuracy!